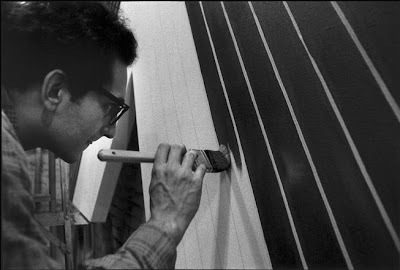 Great pics of artists (Richard Serra, Frank Stella) working via secret forts. 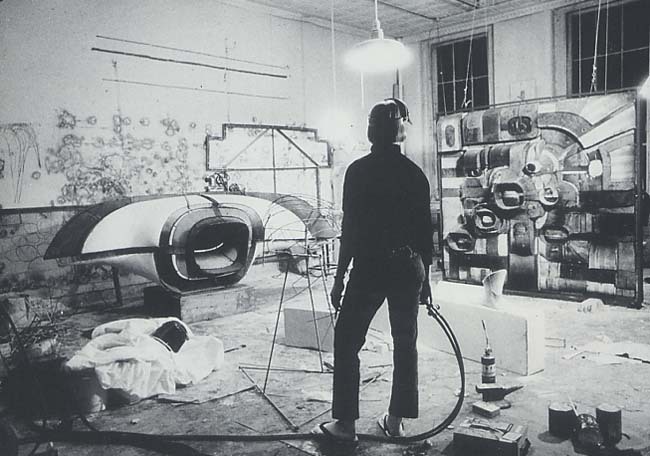 I’ve added my hero Lee Bontecou (top). 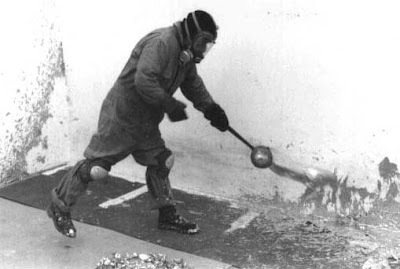 That image is one of my faves – I especially like her flip-flops.